This Saturday is reserved for the greatest party on the most beautiful stage of the world! Coffee bars Cele and La Bodega are closing the summer season and everyone is invited. 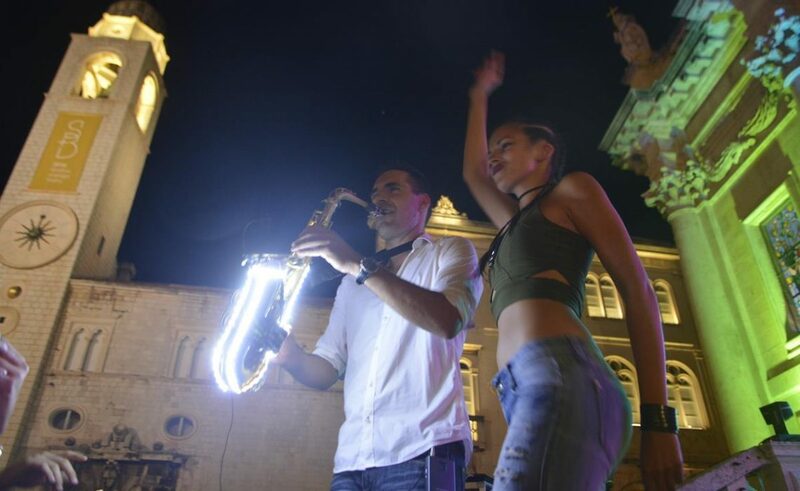 Party in front of St. Blaise Crurch begins at 9 pm and resident DJ Ines, guest DJ Zokky, saxophonist Željko Barač and Giancarlo Brunello on the accordion will ensure the great fun.